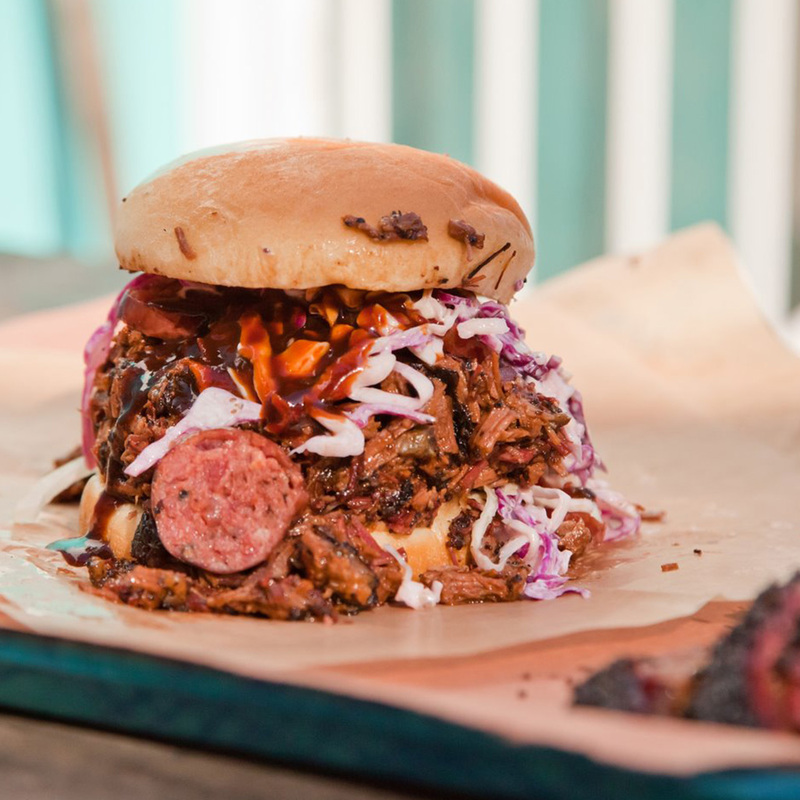 How much does Texas love barbecue? So much that the city of Austin refuses to regulate its smoke. Owing to an increasing number of complaints from residents who said that smoke wafting from nearby barbecue restaurants was ruining their quality of life, the Austin City Council considered a plan that would have regulated how these establishments handle their deliciously scented pollution. However, the thought of putting restrictions on brisket created a backlash that eventually led to the council voting down the proposal 4–0, leaving it up to residents to continue to submit any complaints on their own. It’s a reminder that in barbecue-loving locales like Texas, it’s more than just the school district you need to consider when looking to buy a house. Definitely stand out back and get in some good sniffing before putting in a down payment.